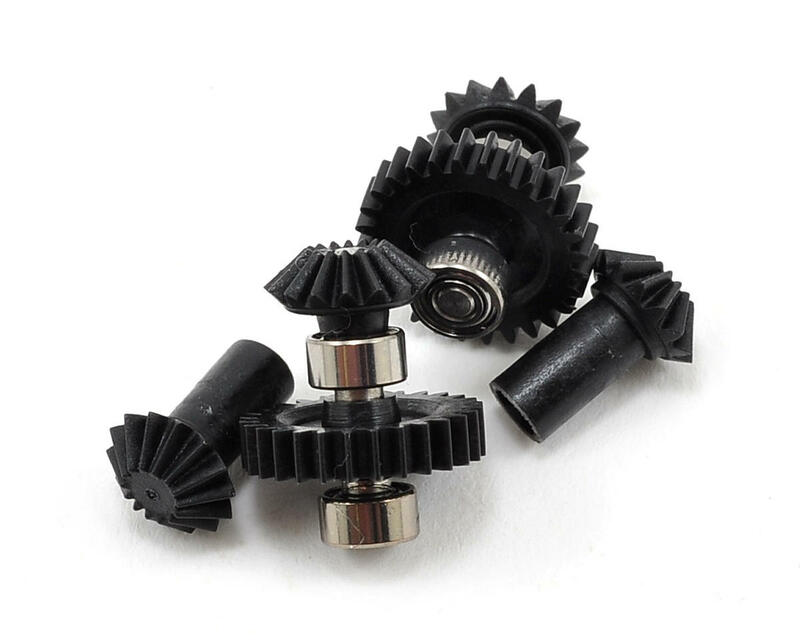 This is an optional Align 28 Tooth, M0.4 Torque Tube Front Drive Gear Set, and is intended for use with the Align T-REX 250 PRO helicopter. This set utilizes updated higher spec and superior anti-wear material to increase the overall strength and durability for the torque tube drive gear. This helps minimize gear striping and crash damage.